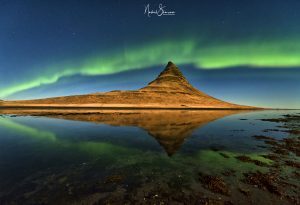 Since I started my Photography I always dream of most beautiful and awesome places of the World, especially where I can see the Magic of “NORTHER LIGHTS or AURORAS”. 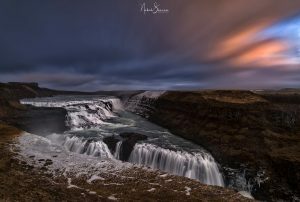 I am very fond of it that’s why I go every year to Iceland since 2016 to experience the most natural and rare Phenomena on earth. My last two visits didn’t fill my crave for that natural world I still wanted it more so I planned my Trip to Iceland in December’18. 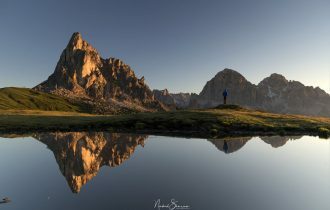 From my last two trips I learned a lot about this country and rules and respect to its surrounding and Nature, How to travel and how to Move and how you can make the best of your TRIP?? 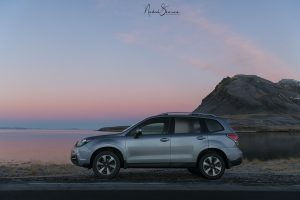 Why Self drive In ICELAND? 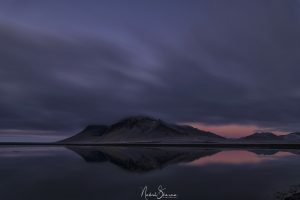 The best way to travel in ICELAND is to rent the Car and roam around according to your wish, as a photographer I always prefer my freedom and my time to explore the places and shoot according to the light and weather, My objective in ICELAND was to hunt the AURORAS and some more new places which I haven’t done in my earlier trips. 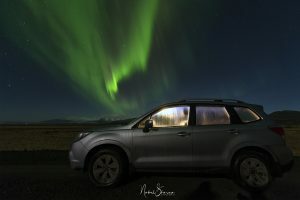 Self drive allows me to drive anywhere and leave anytime to shoot some amazing Photos, Most of the photographer travel in rental cars to Hunt the AURORAS, I remembered first time I went to Iceland I drove every night out in cold weather and looking up in the sky at different locations to get the AURORAS. Self-drive was always fruitful for me and I came back with some amazing stories and Photos. 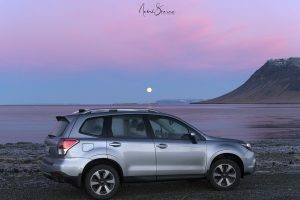 I opted for AVIS CAR RENTAL in Iceland why so, because I got some great deal from them and moreover they are located inside the AIRPORT so its very easy for the travellers to get the car quickly. AVIS INDIA https://www.avis.co.in/self-drive-international )was giving the opportunity to Collaborate with them and shares your travel story, so I took this opportunity and lived my dream along with them. Its very easy to book the car with AVIS, all you have to do is go on the website https://www.avis.co.in/self-drive-international select the country and your dates and what type of car you need. 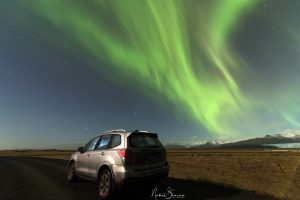 Here are some of the important points that you might need to be sure while renting a car in ICELAND. Avis car rental office is located inside the Keflavik International Airport. You can rent the car from the Airport and drop it at the same place or you can rent it from their City centre office. Prices are different also as Airport rental bit Expensive than city centre prices. 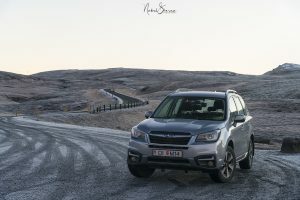 Always take the insurances while renting the car; I always went to ICELAND during wintertime, driving could be tricky and risky, so I always prefer to take all the insurances for the Safe side. 4X4 wheel drive always, in wintertime driving is very tricky so I always prefer to rent 4X4 drive to be safer. There is lot of snow sometime so big 4X4 drive is always good. Every car comes with GPS AND WIFI optional options; I always prefer the car with GPS already included in my rental plan. One must carry the CREDIT CARD for car rental at the AVIS rental office; it’s just to block certain amount for the safe side, which they release once you return the CAR. It’s always better to check the car before driving out, I always make a small video of the car from outside and inside before driving out of the AIRPORT as Proof. Always respect the Speed limit and everywhere you will find the speed limit sign boards and ICELAND is full with RADARS mostly around major cities and spots. I have seen people parking their cars on the Roads for the “Photos and selfies” and Local people hate that a lot and it’s very risky to do that, please avoid that it could land you in heavy fine or in accident. 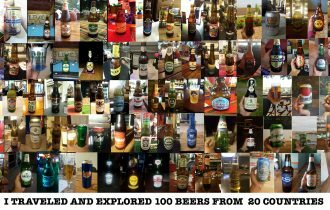 Iceland is against the “DRINK & DRIVE” rule, 0% tolerance against this practice so I was pretty sure that I didn’t drink and drive, Fine could be around 700$ and 2 years of suspension of Driving license. NEVER DRINK & DRIVE. Always respect the NATURE AND Drive only on the roads those are suggested, OFF roading in winter is Prohibited so it could damage the car and cost you too much because insure policies don’t cover the OFF ROADING. 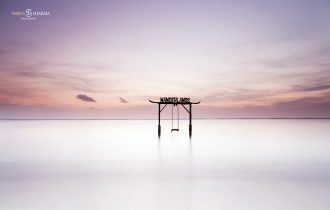 As a Photographer and regular traveller to the country I knew what I wanted and where I wanted to go and what I wanted to shoot. Like I said Iceland is very beautiful country, everywhere its full of nature and landscapes, but my plan was to HUNT AURORAS for next 11 days. 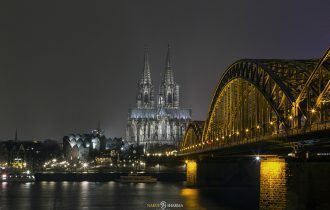 I was very excited and lucky to come back for the 3rd time to this beautiful country. Iceland weather is very unpredictable and it changes a lot every time. The best site to check the weather report in Iceland is (www.vedur.is). Every traveller recommends it to get the real and accurate weather details about the country. Me & my friend got very lucky with the weather initially and Explored the West cost of Iceland with amazing light but we were very unlucky to hunt some AURORAS, the KP level was very low, On first night we got some activity but it was very low just over the Horizon, for my friend it was great experience as he saw it first time but I was really sad but never left the hope. As I knew in Iceland anything could happen when you go out for AURORAS HUNTING. On the 4th dayof our journey the weather turned Crazy, it was raining and windy and driving was really risky, we were disappointed and sad that we couldn’t see the AURORAS as good one so far, my friend lost all the hopes but me I was sure that we would see something, I didn’t give up and we went out every night to chase some AURORAS but returned back empty hands. From my last 2 visits to ICELAND I learned to be more patient and Hopeful. I never stopped believing and hoping in my efforts and in my passion. I knew that we would get something and LIGHT would shine upon us at least once. 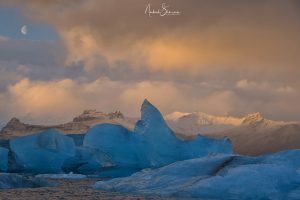 Day 6 – we just drove towards Hofn and explored more of the beauty of south cost and Stopped on the famous place called “ Jokulsarlon”. Iceland is very famous for its glacier and especially for this iconic place, people come from all over the world to see the BEACH with glacier rocks lying in open nature. I was really tired of ICE CAVE tour in the morning and drive back to hotel and slept early but I was hoping something on that night as the KP level was 3. 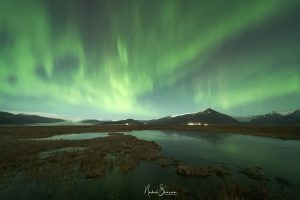 So I woke 2 times in the night to come out of the hotel to see the sky what was happening, around 2am the god has listened us and me and my friend packed our bags and took the car and drive down the road in to the darkness to shoot some AURORAS. 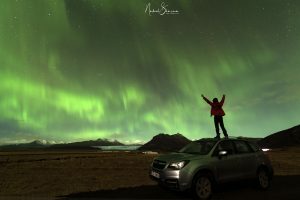 It was one of the most beautiful nights of my life, I saw first time the AURORAS with different colours and Spiky shapes in the SKY. We were so happy and making photos everywhere, the whole sky turned into green for next one hour and we drove down to different spots to shoot different compositions. W chased the LIGHT all night and came back early morning when it was done. It didn’t want to stop that night but still we were really happy to see what we wanted and got for what we came. 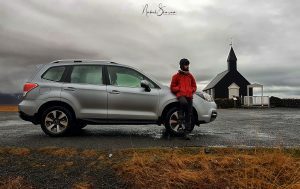 I thank AVIS CAR https://www.avis.co.in/self-drive-international played a vital role in my journey, most of the places I explored and discovered were possible because I was free and independent to go anywhere I wanted and do whatever I wanted, It was really an amazing journey and full of ups and downs, from cold weather to rain and snow Storm, from back pain to AURORAS happiness, from disappointment to victory. All I know that I always believed in my Efforts and work, in my passion no matter how much hard you fall down in life always learn to rise up and run again, this is what ICELAND taught me since 2016. This country is not just for adventure and photos anymore I go back again and again because coming close to the NATURE, it makes me more compassionate and Patient, IT MAKES ME MORE HUMAN NOW. THANKS A LOT AVIS CAR RENTAL INDIA & ICELAND for all the support and Help on the journey.